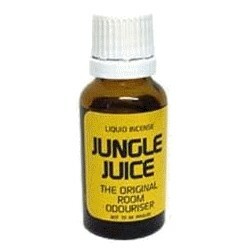 POPPERS 15ML-18ML There are 10 products. 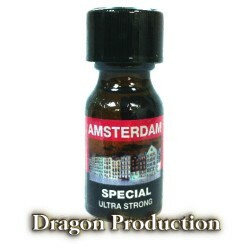 Amsterdam Aroma now with a brand NEW FORMULA!Amsterdam is a formula from Europe's city that never sleeps. Powerful yet refined, this is the bestseller in Europe's trendiest clubs. If you haven't been in Amsterdam you haven't lived yet. Also priced the lowest online here.